The traumatic aftermath of a car accident. Even if it’s just a minor incident, being involved in a car accident can be shocking and traumatic. When the initial impact fades, you may be more concerned about managing the emotional effects of a car accident. Recovering from a car accident can be difficult, but it’s important to recognize that these emotional effects are normal and to speak up if you need help to manage it. If you’ve been involved in an auto accident, a doctor will assess your physical injuries, but you should keep an eye on emotional symptoms that may be caused by certain anxiety disorders that can develop after a car incident. If these symptoms begin to interfere with your normal, everyday life or last longer than a few days, then it’s time to seek help. You’ve been through a very scarring experience. It’s okay to give yourself time to cope. Focus on feeling as good as you can, and remember to take one day at a time. Eat healthy foods, drink plenty of water, and do some light exercise if your injuries allow for it. Suffering silently can only add to your mental anguish and distress. Talk to a trusted friend or family member about your experience and how you’re coping. It may also be helpful to find a therapist who can help you work through your issues. He or she is qualified to give you advice on managing your stress and coping with your trauma. Talk to your medical provider about how to find the right therapist. 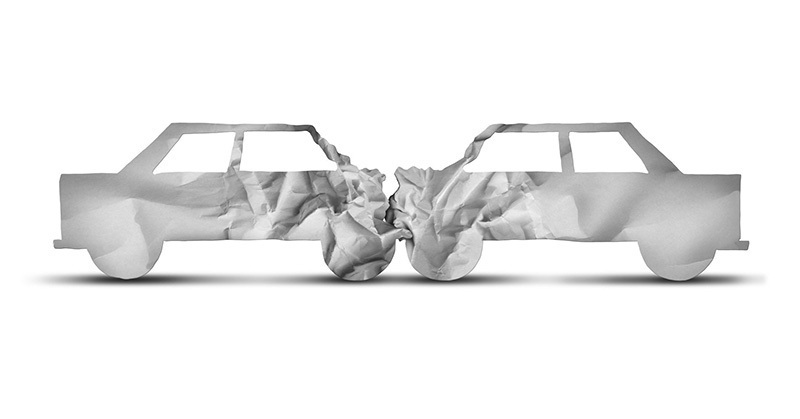 Rest easy knowing you have reliable auto insurance that you can rely on. Contact the professionals at Abbate Insurance to secure the right auto insurance for your vehicle in New Haven, Connecticut. Our trained experts can match you with the right policy to suit your journey, needs, and vehicle, all at the right price.